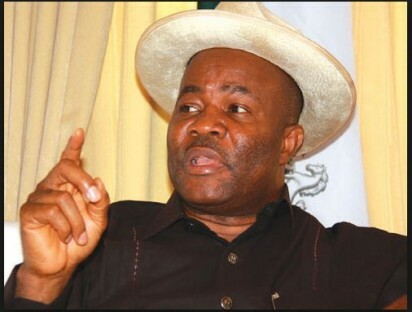 Uyo—Akwa Ibom State chapter of Peoples Democratic Party, PDP, has cautioned a former governor of the state, Senator Godswill Akpabio and his media handlers against publishing stories deliberately to disrespect the party and its prominent chieftains. The statement reads: “We have read many stories bordering on Chief Godswill Akpabio and Alhaji Atiku Abubakar, recently. Most of these stories spin various conspiracy theories attempting to show the farsightedness or indispensability of the former governor. “We must confess that all the stories will make an interesting read, at least to the pedestrian person, whose interest in the political affairs of Akwa Ibom is shallow. This reply seeks to address the media handlers of the former governor, calling on them to exercise caution.